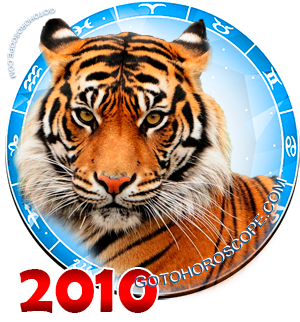 November 2010 Horoscope Capricorn, free Monthly Horoscope for November 2010 and Capricorn Astrology Forecast for the month ahead. 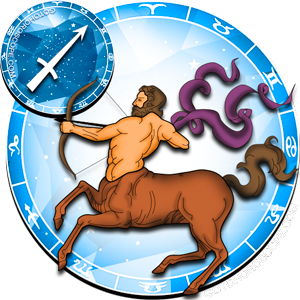 November 2010 will offer Capricorn to spend this time on reduced speed, without excessive intensity and workload. 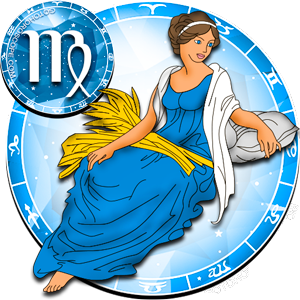 This period can be devoted to a peaceful, quiet work, involving relaxation, or may be devoted to an isolated relaxation, which is best planned at the end of the month and spent away from the usual urban noise and bustle. 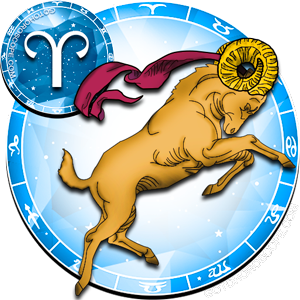 This month, Capricorn is inclined to meditate, listen, he will not be inclined to a wide communication, and therefore important negotiations and social activities related to public speeches are best postponed to a more suitable period. 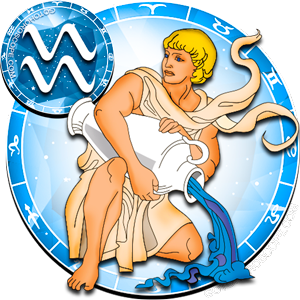 The slow flow of time in November 2010 will open a path to self-knowledge for Capricorn, and the member of this Zodiacal constellation will increasingly turn to his/her inner peace, engage in spiritual development, will meditate on the meaning of life, on universe problems and even philosophize. 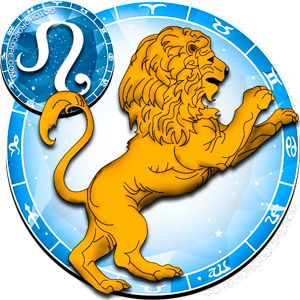 It is likely that Capricorn with religious views will turn to his/her spiritual mentor for a sermon, and will go to church. 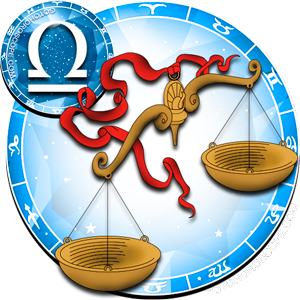 The Planetary union recommends Capricorn in November 2010 not to conduct any financial transactions, not to borrow or lend money to anyone - all issues related to money should be left for the more suitable December. 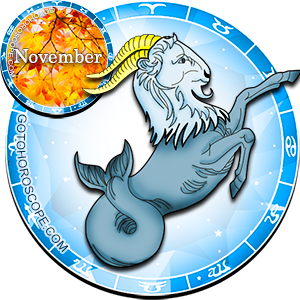 In early November, Capricorn can engage in bringing his/her current affairs in order, paperwork and solution of old problems. 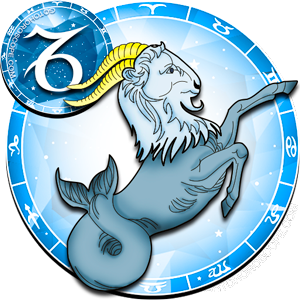 In the second half of the month, Capricorn can rest or perform tasks associated with quiet conversations - he/she may establish contacts with influential people, discuss with them the conditions of imminent work. 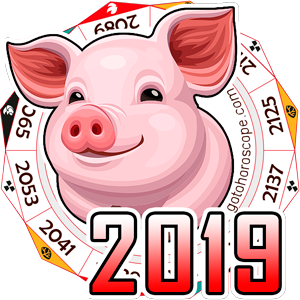 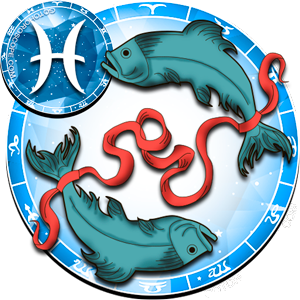 A member of this Zodiacal constellation will brilliantly execute work associated with the careful design of a new project, and development of documentation to that project or elaboration of an action plan for a future work. 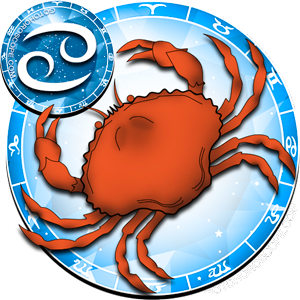 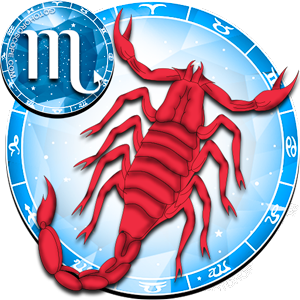 Since Capricorn's finances tend to flow away under a blind eye, in November 2010 he/she is not encouraged to address important financial issues, as well as make large purchases or borrow loan. 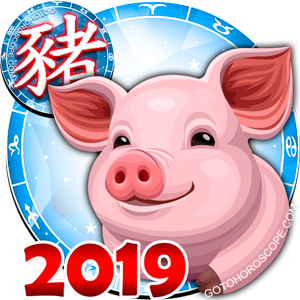 This month's earnings promise to be good, but there is a danger of losing funds due to his/her errors in business conducted owing to distraction. 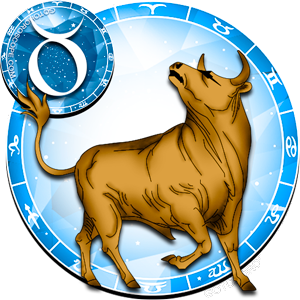 It's better if Capricorn will resort to a reasonable economy, while preserving his/her budget for the active period of life. 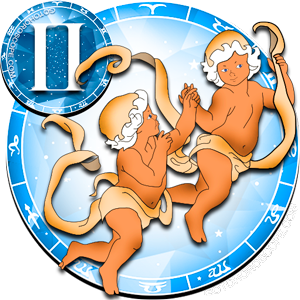 His/her relationship with his colleagues in this month will be smooth, although the story is different with his/her family: the first half of the month may be linked to lack of understanding in the family, certain cooling of relations between spouses. 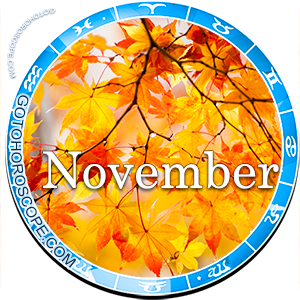 Nevertheless, the second half of November, which has a more positive direction and is conducive to dialogue will correct the situation, and the couples will plan joint recreation or activities related to the development of their way of life.